We camped between from 30,June to 3,july in Denmark. This camp was very wonderful for NIKO. Very nice training! and Very nice meeting! Please show the attached pictures. NIKO will go to more good way! 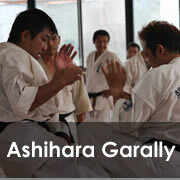 I publish send the file about the Official World Championship of Ashihara Karate. This championship is 1st, our NIKO embark on a new way. This championship open in Romania. I Kancho Hidenori Ashihara hereby as chief of New International Karate Organization Ashihara Kaikan announce, that Mr. Jens Bjerrekær from today has been expelled from New International Karate Organization Ashihara Kaikan. The branch contract between Jens Bjerrekær as branch chief (Shibucho) in the branch (Shibudojo) Viborg Karateskole, Denmark, has also been terminated from today. 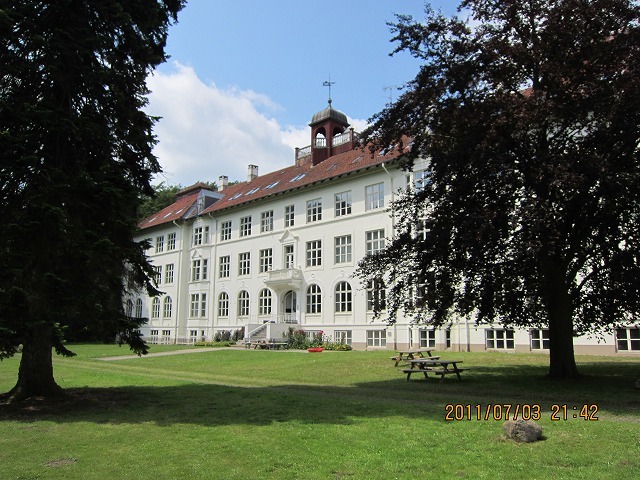 Furthermore the following members of the branch Viborg Karateskole, Denmark, Mr. Julius Daug-bjerg Bjerrekær, Mr. Daniel Vejby Neumann and Mr. Richard Grove from today are expelled from New International Karate Organization Ashihara Kaikan. This means that Mr. Jens Bjerrekær, Mr. Julius Daugbjerg Bjerrekær, Mr. Daniel Vejby Neumann and Mr. Richard Grove from today are no longer entitled to use the intellectual property rights etc. belonging to New International Karate Organization Ashihara Kaikan. 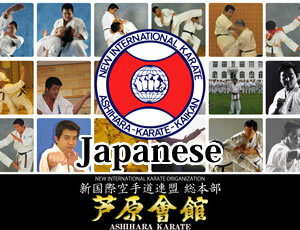 This is to formally announce the following within New International Karate Organization. Please confirm the attached file. Information for earthquake in Japan. Thank you for your concern over the devastation in northen Japan hit by Tsunami. We really appreciate all the messages from NIKO members all over the world. We have contacted almost all the domestic branches (except one) after the quake. Tokyo and further north area has been experiencing aftermath of the quake but the region where Sohonbu located has no damage. Please confirm the attached two files. As Kancho in New International Karate Organization Ashihara Kaikan, I shall hereby inform you, that I have appointed Mr. Vitaliy Astanin as Area Manager for NIKO in Russia. As Kancho in New International Karate Organization Ashihara Kaikan and according to the statutes I shall hereby inform you, that I have appointed Mr. Kim Anderson, the branch chief of Ashihara Karate Sønderborg, Denmark as Shihan.